Louisiana Russian Blue Rescue View other Russian Blues for adoption. 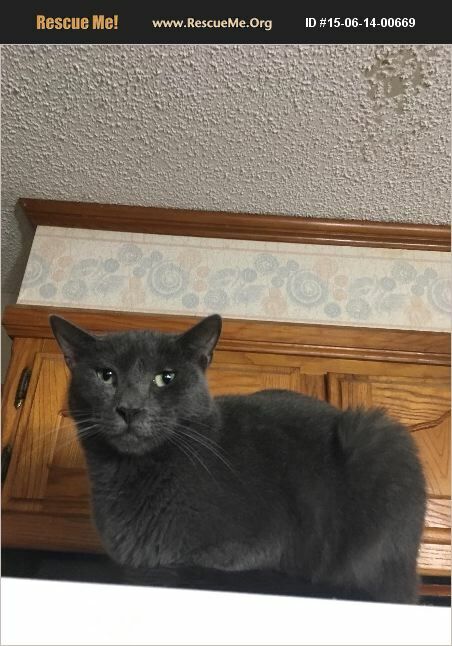 Merlot is a male Russian Blue mix who was born about 4/5/15. He is neutered, up to date on shots, FIV/FeLV negative. He gets along with other cats and dogs.